Are you asking yourself... "How am I supposed to behave now?" "What's allowed?" and "Am I making my female colleagues uncomfortable?" Those are good questions to be asking in the wake of #MeToo and the wave of sexual harassment claims. 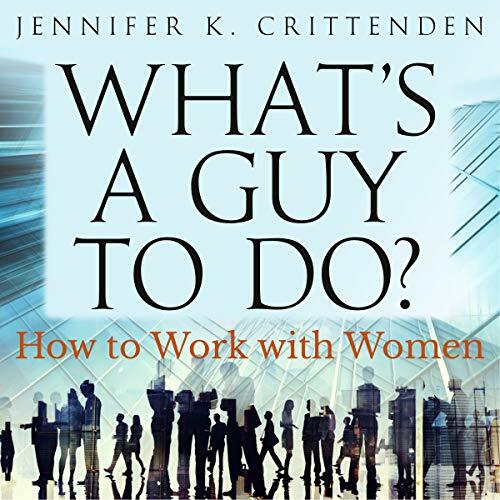 A veteran executive answers those questions and more in this practical and humorous guide to working with women.